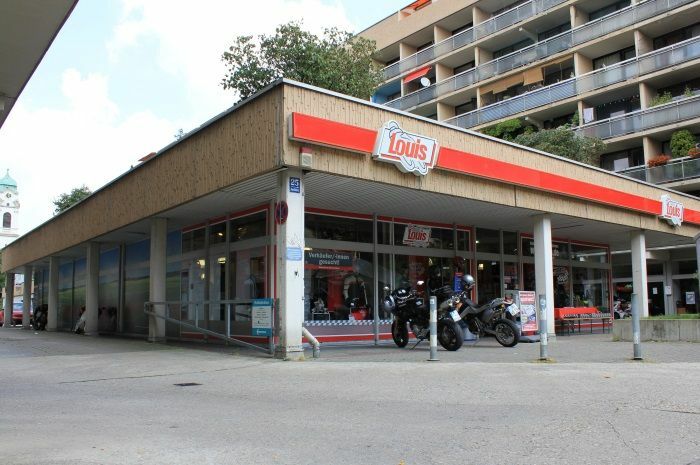 Our Louis FUNSHOP in Munich is located not far from the Isar and the Deutsches Museum. 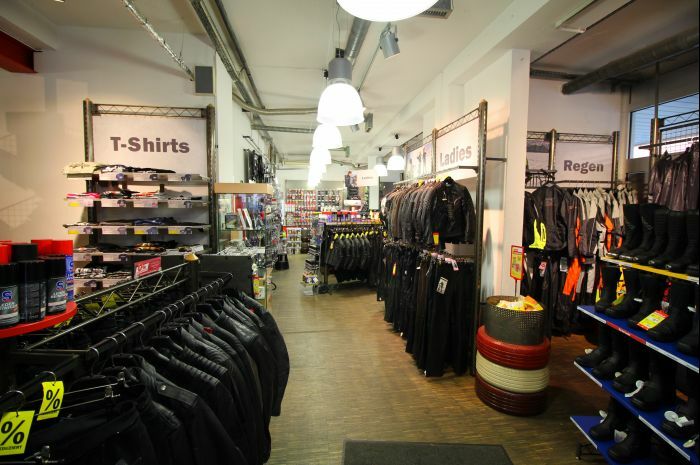 The FUNSHOP offers the special motorcycle expertise that bikers have come to expect from Europe's no. 1 for motorcycling and leisure. You can look forward to everything our Louis FUNSHOP has to offer. Enjoy a complimentary cup of coffee while you're browsing our amazing range of biker-related goods and have a chat with the Louis service team or fellow bikers where you're sure to pick up a few good tips for a great bike tour. 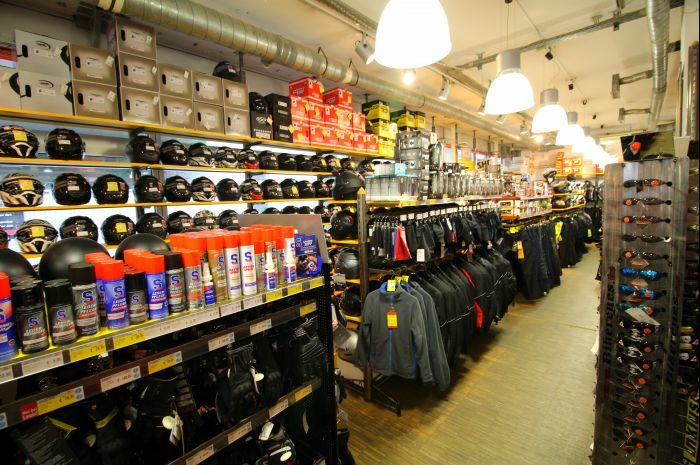 Note: "you will find children's clothing, children's helmets and motocross attire in our Louis MEGAShop in Munich-Pasing, Landsberger Strasse 473-477."